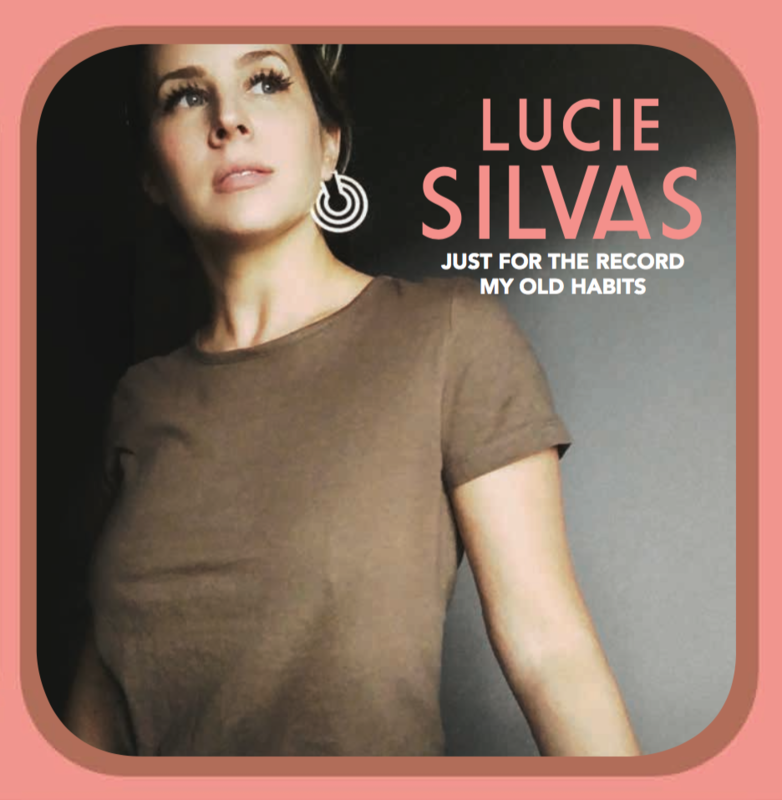 In support of Lucie on tour with Chris Stapleton, we are selling an exclusive 7" Vinyl Single featuring two never-before-released songs, "Just For The Record" and "My Old Habits." AVAILABLE AT SHOWS ONLY! Catch Lucie on tour and nab one of these while you can! !